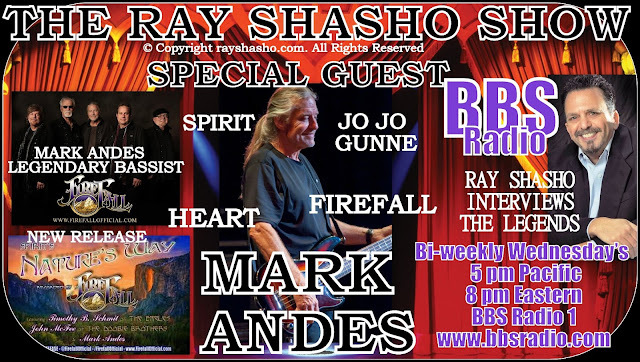 Heart, Spirit, Firefall, Canned Heat, Stevie Nicks, Dan Fogelberg, Whitesnake, Jo Jo Gunne, Chris Hillman, Kim Carnes, Joe Walsh and so many more legendary bands and artists have all relied on the brilliant musicianship of MARK ANDES to punctuate their songs and elevate their musical visions to chart-topping status. Andes has been the rock-solid support on bass guitar, songwriting and vocals for all the above and others too. 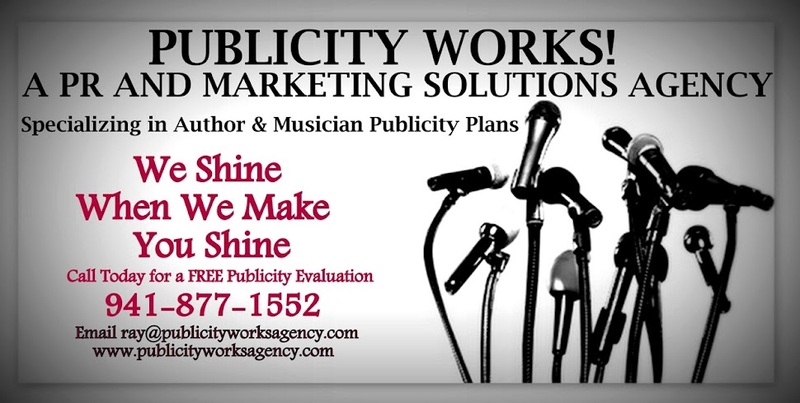 MARK ANDES has enjoyed a musical career spanning over four decades of groups generating gold and platinum albums and world-wide impact! 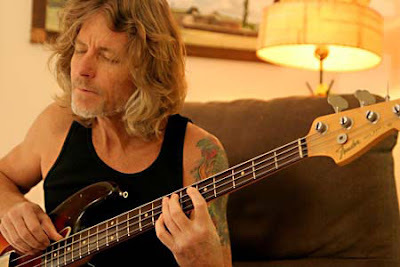 He is one of the most respected and loved bass players on the planet. Growing up in Los Angeles, Mark was a founding member of such cutting-edge bands as Canned Heat and Spirit while still a teenager. 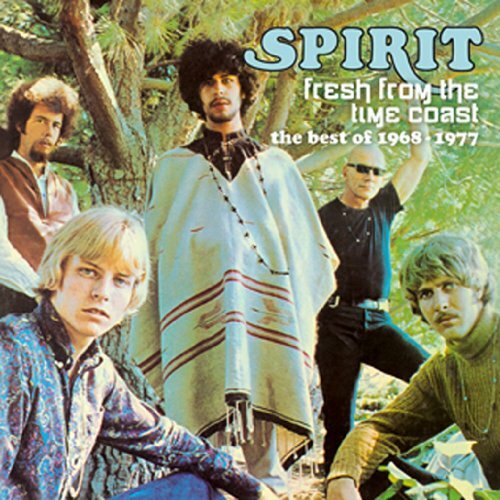 Spirit is still considered by many in the U.S and abroad, to be the first band to successfully fuse jazz and rock with protest, folk-like lyrics and is known as a progressive rock innovator. Their four albums (Spirit, The Family That Plays Together, Clear, and The Twelve Dreams of Dr. Sardonicus released from 1967-1970) all are propelled by the visionary rhythm section of Mark Andes and Ed “Cass” Cassidy and include radio staples such as “Got A Line On You” and “Nature’s Way.” Spirit toured with top 1960s bands including Led Zeppelin (who were heavily influenced by Spirit), Jimi Hendrix (who played with guitarist Randy California in the group ‘Jimmy and the Blue Flames’), The Rolling Stones, Jefferson Airplane, The Byrds, Steppenwolf, Janis Joplin and so many others. Mark and Spirit’s lead vocalist Jay Ferguson went on to form the hard rockin’ Jo Jo Gunne (which also included Mark's brother, Matt Andes) and quickly scored a top-30 hit with the infectious “Run Run Run”. Mark then moved on to the mountains above Boulder, Colorado and for a short time was in two bands there, Firefall and Navarro (soon to be Carole King’s backup band). During a brief tour with the Chris Hillman Band (that included Rick Roberts & Jock Bartley), Chris became ill and Firefall finished the 3-day stint in NYC where Atlantic Records heard the band; within the month, they signed the band to a long-term recording contract and it was off to the races. In Firefall, Mark was paired with drummer Michael Clarke (from the Byrds and Flying Burrito Bros.) and a very solid and distinctive rhythm section was formed: Mark’s progressive and melodic bass style enhanced Michael’s straight-ahead drumming. Playing with guitarist Jock Bartley and multi-instrumentalist, David Muse, Firefall’s sound became much more than the ‘country rock’ style they were often cast as. The Colorado-based group enjoyed huge success right from the start in 1976, receiving nationwide saturation radio airplay and touring with the top bands of the day: Fleetwood Mac Rumors Tour, The Band (on their final tour before making ‘The Last Waltz’ and breaking up), Lynyrd Skynyrd, The Doobie Brothers (with Michael McDonald), Loggins and Messina, Heart, Cheap Trick, The Allman Brothers, Marshall Tucker, America, Kenny Loggins and many others. He left Firefall in 1979. In 1982, Heart’s Ann and Nancy Wilson recruited Mark where he co-wrote their return-to-radio hit “How Can I Refuse” in 1983 infusing creative bass rhythm and vocals. Mark Andes’ musical talent, as well as his good looks, made the group one of the original MTV darlings. Heart’s vibrant comeback to industry prominence was on! 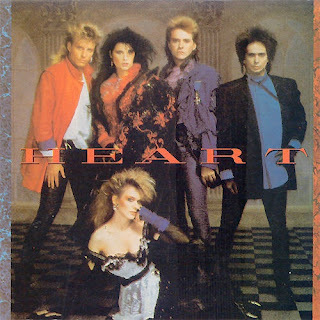 After the band moved to Capitol Records in 1985, they made the album simply called ‘Heart’ That album reached Number One, sold five million copies and launched four Top Ten hit songs: “What About Love” (#10), “Never” (#4), “These Dreams” (#1) and “Nothin’ At All” (#10). A fifth single, “If Looks Could Kill” also charted making five hit singles from the same album for the first time. Mark Andes' 10-year stint with Heart from 1982 to 1992, was dotted with multi-platinum albums, No. 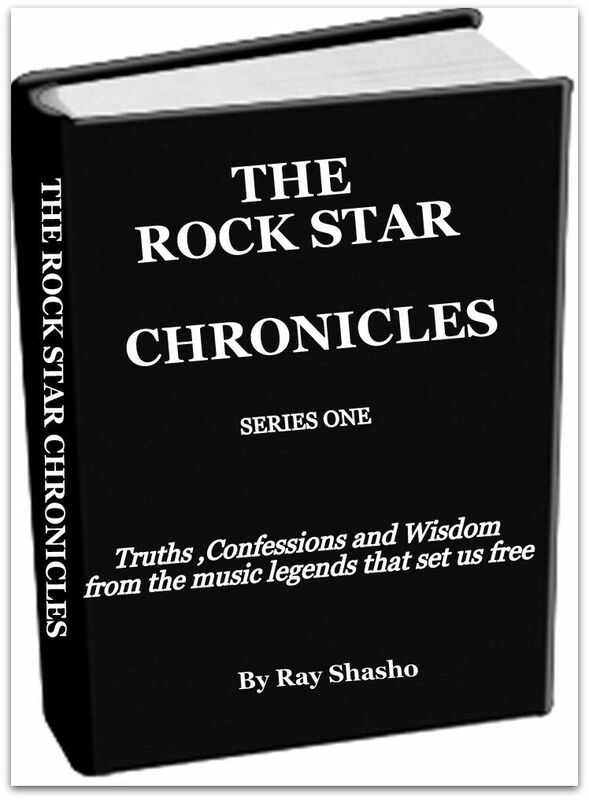 1 chart topping hit singles, award winning videos and non-stop arena headlining tours worldwide. MARK ANDES rejoined Firefall in January 2014 and looks forward to helping Firefall play relevant, compelling shows and recording new records. 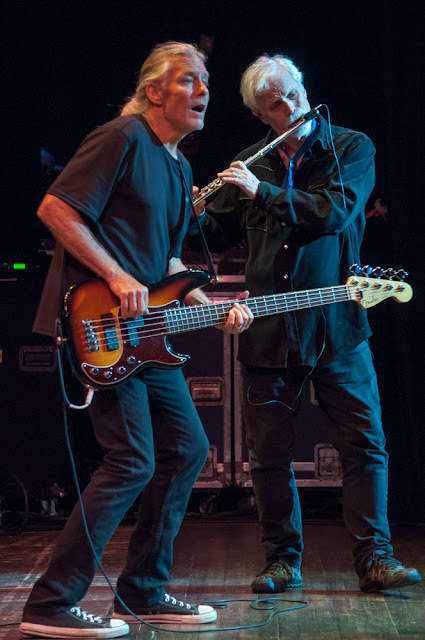 On January 9, 2015 in Denver, CO, FIREFALL and MARK ANDES were inducted into the Colorado Music Hall of Fame, along with The Nitty Gritty Dirt Band, Poco and Stephen Stills and Manassas. 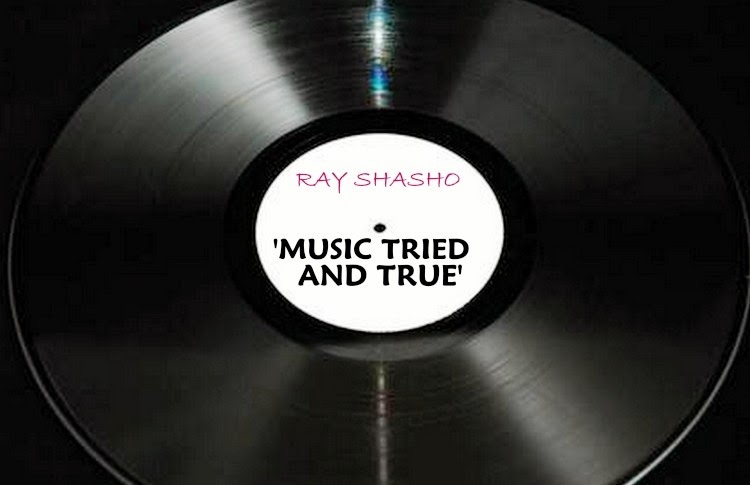 THE RAY SHASHO SHOW WILL RUN WEEKLY BEGINNING AUGUST 8TH! 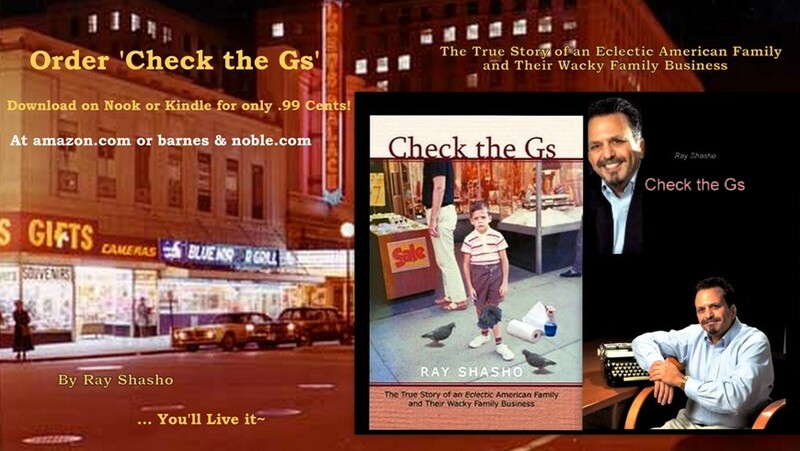 available now at amazon.com. You’ll live it!! !